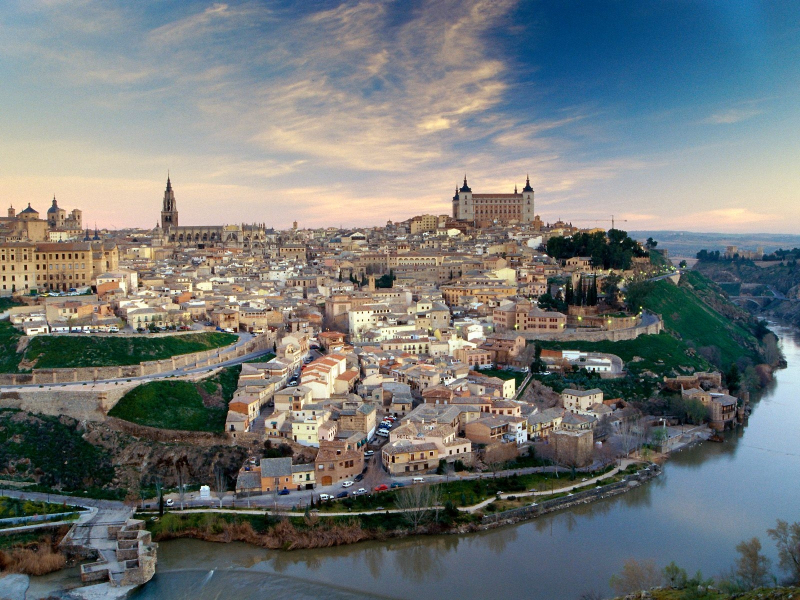 DAY 3: Toledo. Breakfast. 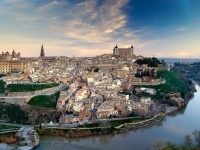 Visit to Toledo, the city of three cultures, and (UNESCO) World Heritage Site. Symbol of tolerance and coexistence between Muslims, Christians and Jews. Gates to the muslim-arabic city, the mosque of Cristo de la Luz, Bab the Mardum, mosque of Tornerias, Zocodover square (Souq A’Ddawabb), fortress (Alcázar,Al Qasr), buildings of mudejar art and arquitecture, etc. Lunch break. Lunch organized by Nur & Duha, available upon request. 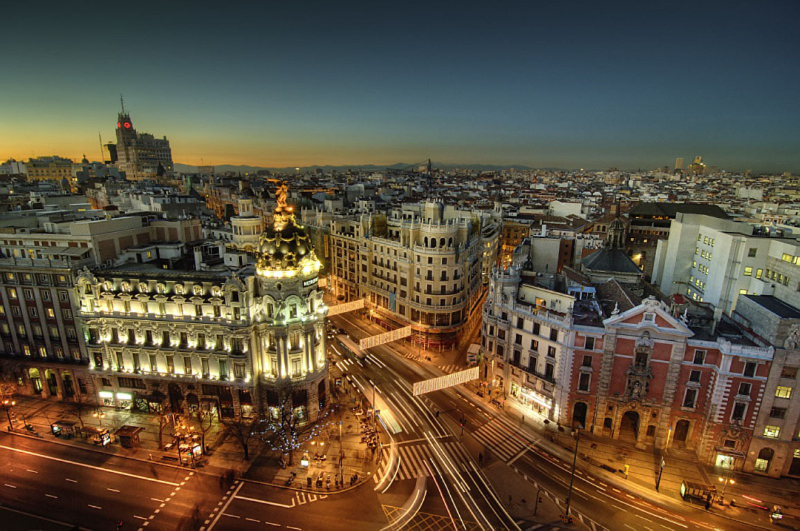 Return to Madrid. Dinner. 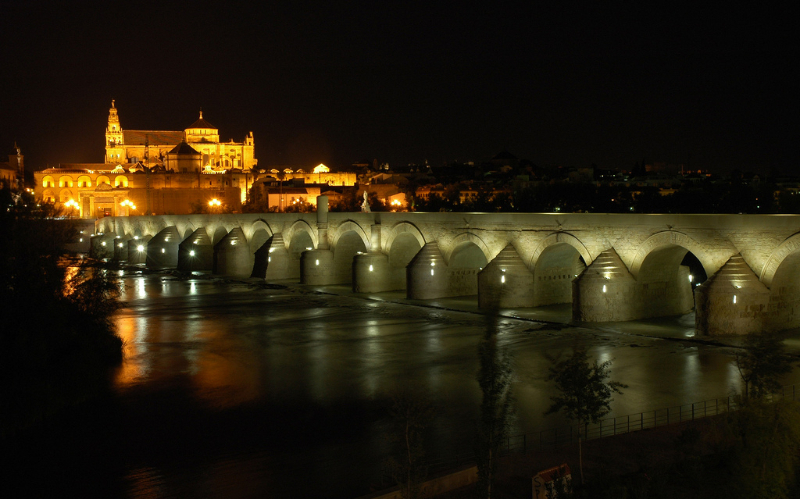 DAY 4: Madrid – Cordoba. Breakfast and transfer to Cordoba. Lunch organized by Nur and Duha, upon request. Check-in at the selected hotel. 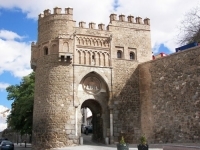 Free time to visit the historic center (Great Mosque, walls, Torre de la Calahorra, the roman bridge and the Arab quarter of the old medina with its lively shops). Dinner organized by Nur and Duha, available upon request. 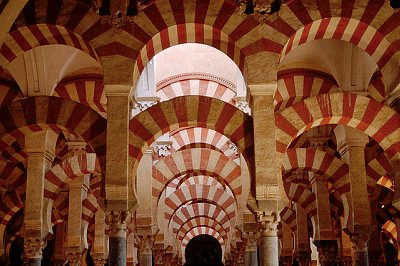 DAY 5: Cordoba – Medina – Azahara – Almodovar del Rio. 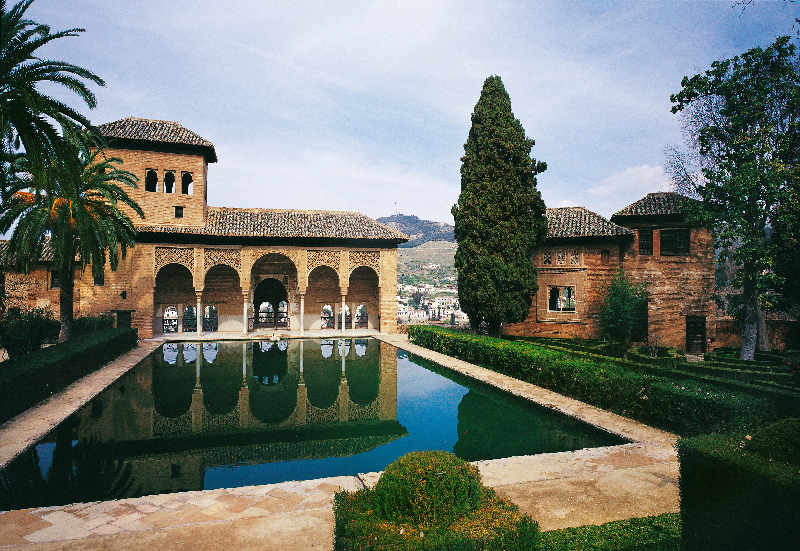 Breakfast and departure to the nearby palatial city of Medina Azahara, which can be considered the first parliament of Europe. 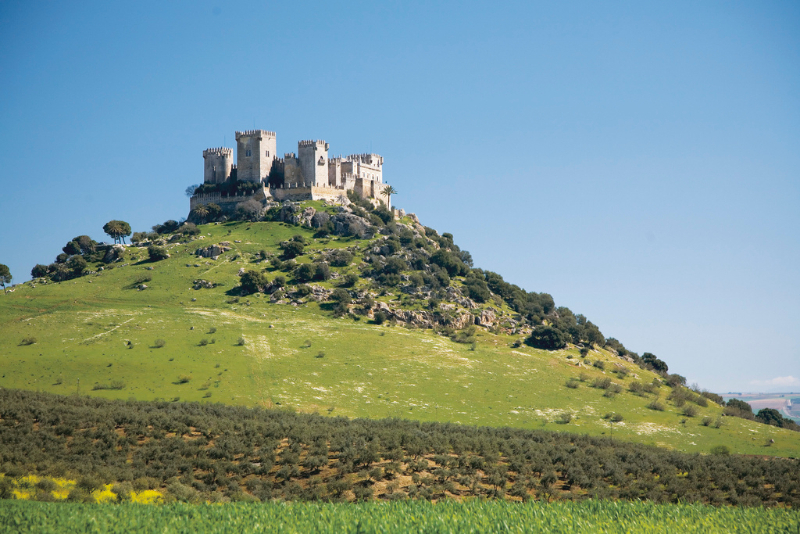 Stop at the nearby town, Almodovar del Rio, to enjoy the panoramic view of its iconic Castle. Lunch break. Also, lunch organized by Nur & Duha in Almodovar, available upon request. Dinner organized by Nur and Duha, available upon request. 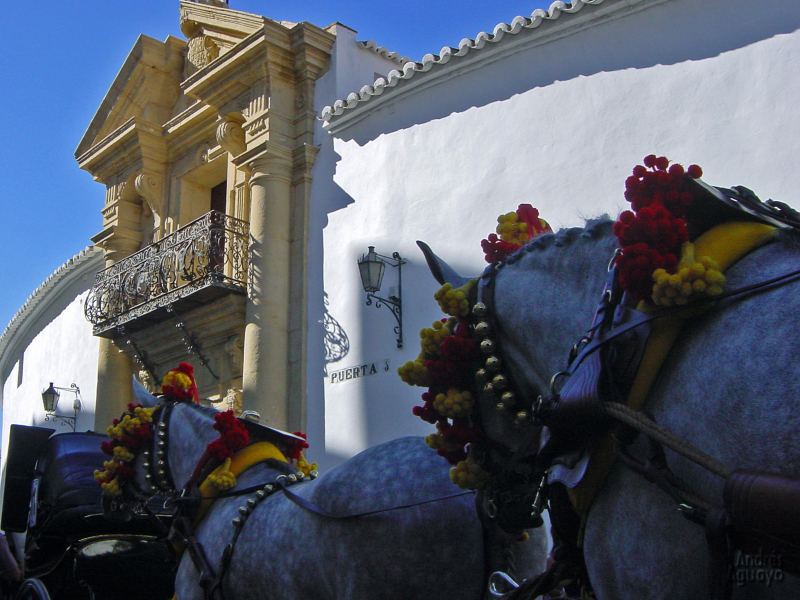 DAY 8: Cordoba – Malaga. 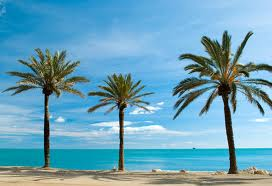 Breakfast and journey to Malaga, capital of the famous Costa del Sol, 150 km of coast line, whose charms have attracted for decades the elite of Europe society, and members of Arab and European royal families. Check-In at 4/5 stars Hotel. Lunch break. Also, lunch organized by Nur & Duha, available upon request. Free time Dinner. 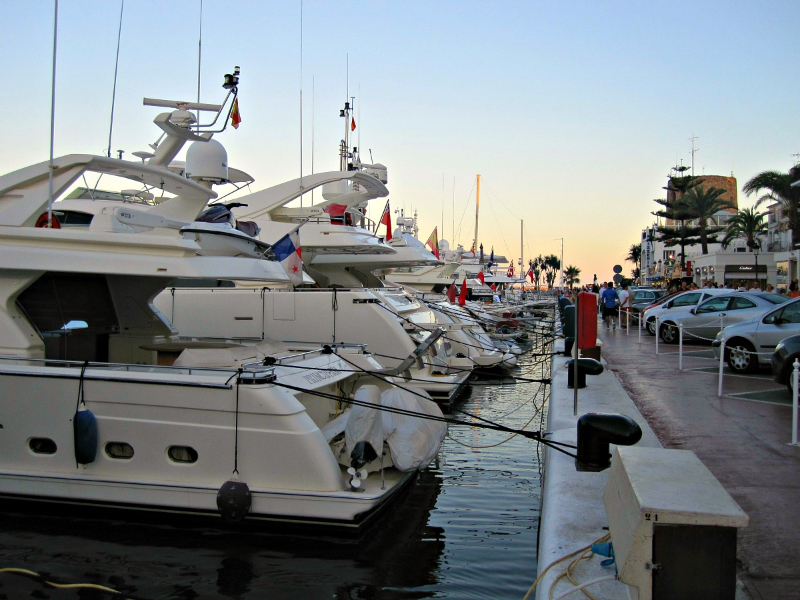 DAY 9: Málaga – Marbella. Breakfast. 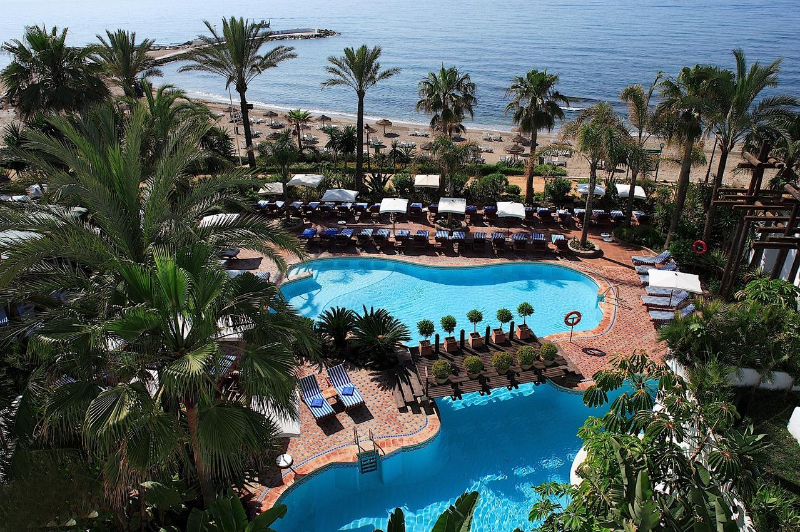 Visit one of the most emblematic places of the Costa del Sol, Marbella, in its day, a charming fishing village. 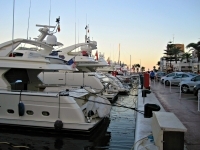 Now a place of residence and vacation of celebrities and millionaires and a paradise for shopping and luxury brands. Ideal for Shopaholics. Lunch break. Also, lunch organized by Nur & Duha, available upon request. Return to Málaga. Dinner. 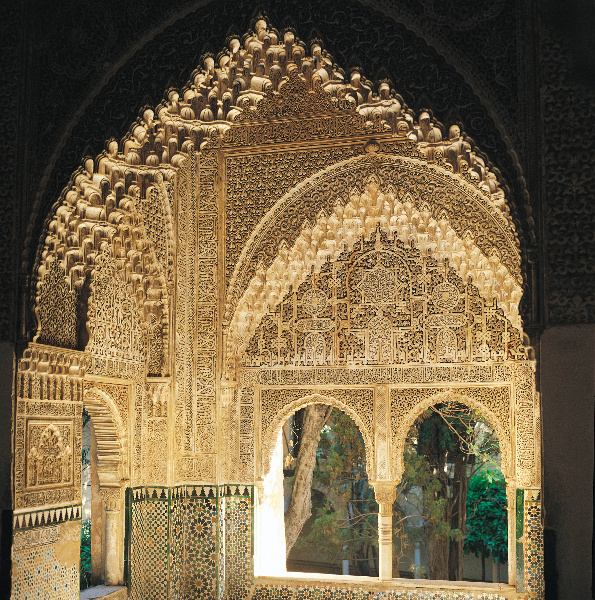 DAY 10: Malaga – Ronda. Breakfast. 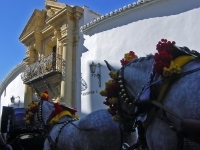 Outing to the beautiful fortified town of Ronda, former Izn-Rand Onda, among the most important towns of the Muslim Spain. Lunch break. Also, lunch organized by Nur & Duha, available upon request. Return to Málaga. Dinner. 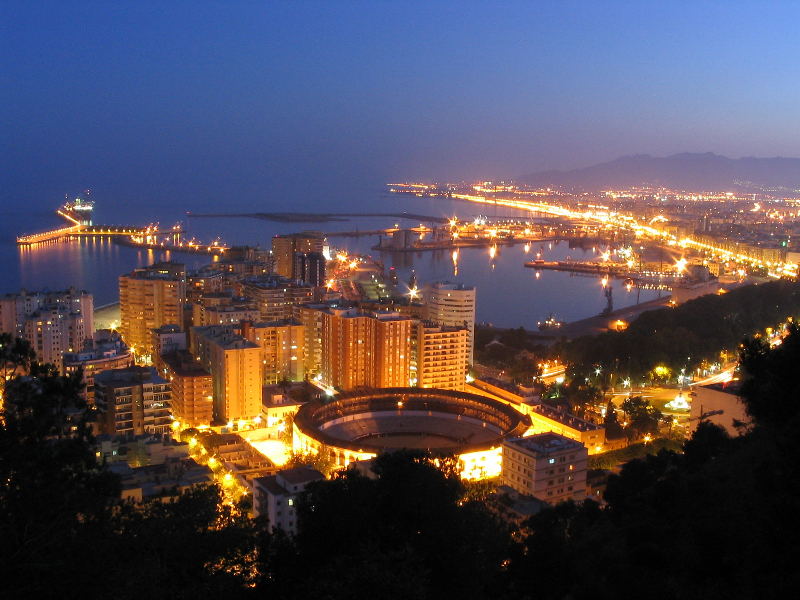 DAY 11: Malaga. Breakfast. 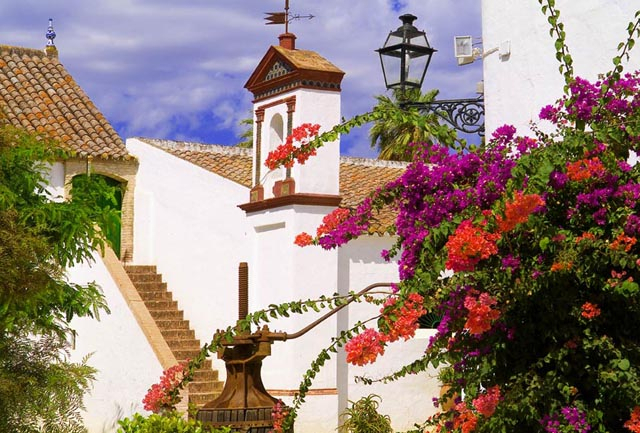 Free day to wander the streets and enjoy the charms and the beaches of the capital of the Costa del Sol. Lunch break. Also, lunch organized by Nur & Duha, available upon request. Dinner. 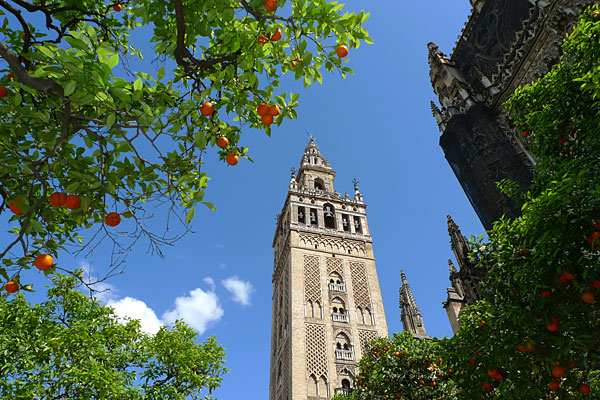 DAY 12: Málaga – Madrid. Breakfast. Return to Madrid by AVE (High speed train). Lunch break. Also, lunch organized by Nur & Duha, available upon request. 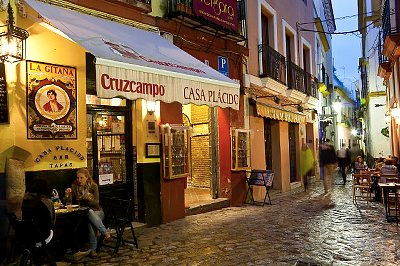 Free time in Spain´s capital city. Farewell dinner. DAY 13: Madrid. Breakfast, Transfer to the airport and end of trip.